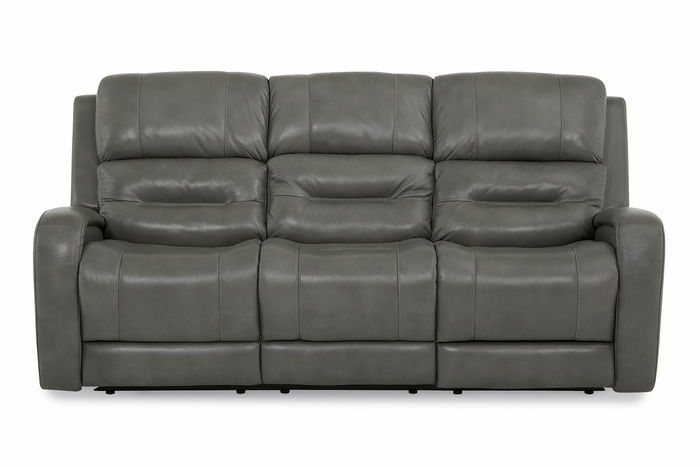 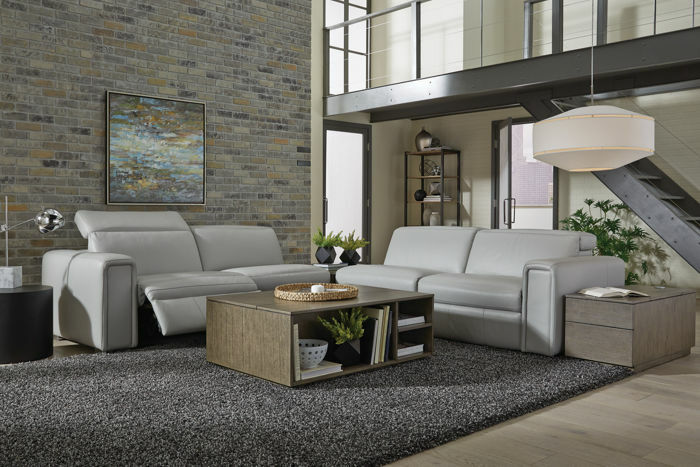 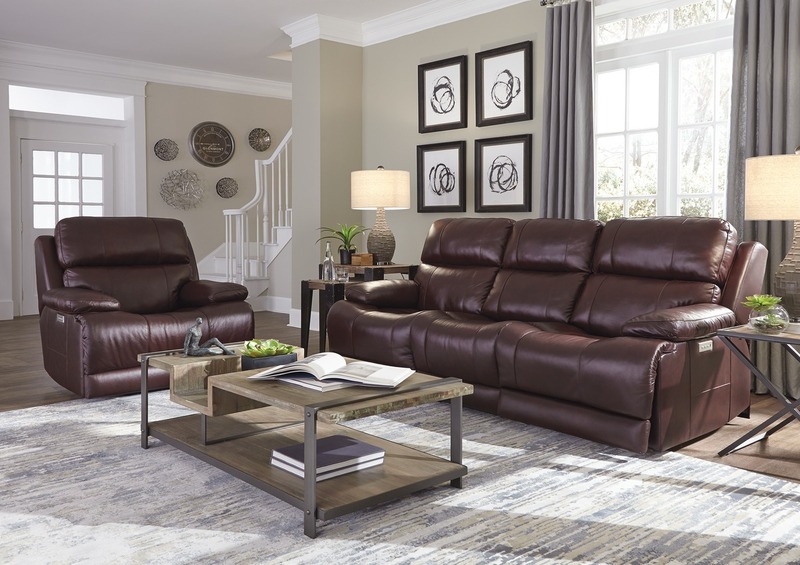 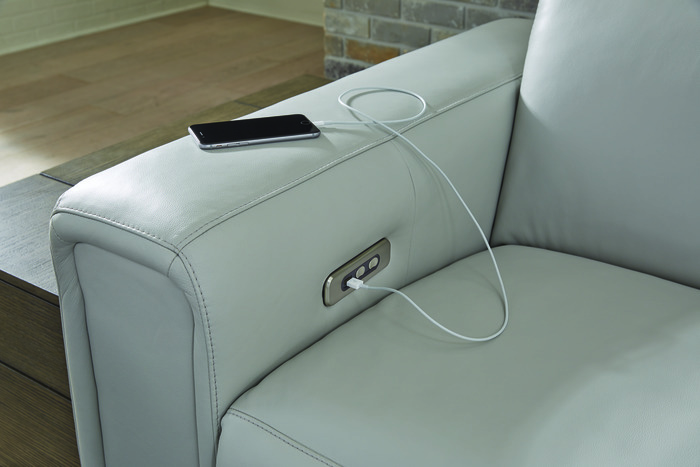 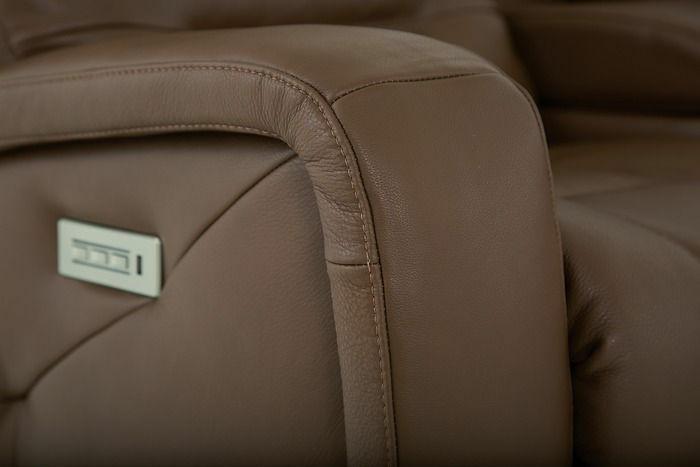 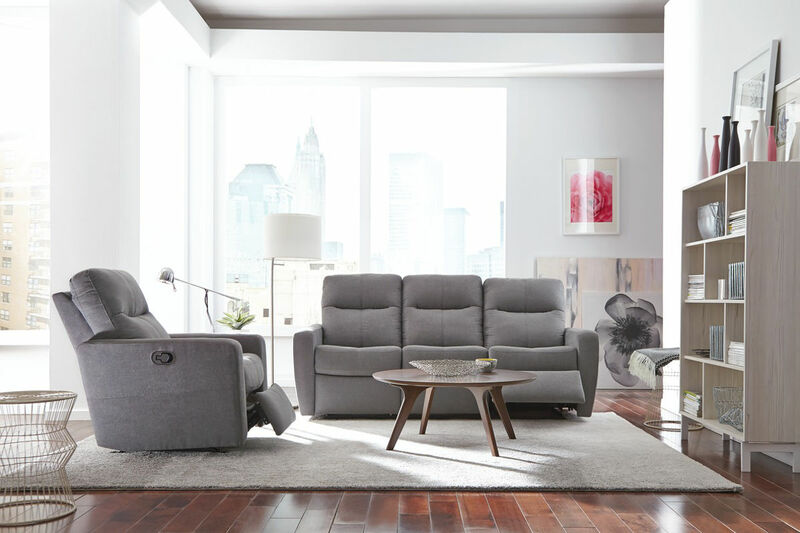 Save big on Palliser styles Made in Canada during the National Living Room Event. 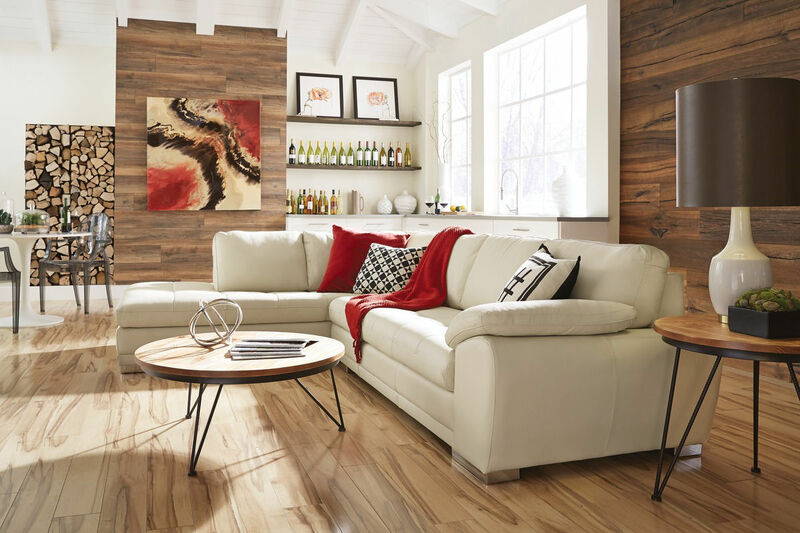 Save on Canadian Made Custom Solid Wood Dining Sets by Bermex - from Palliser Rooms / EQ3. 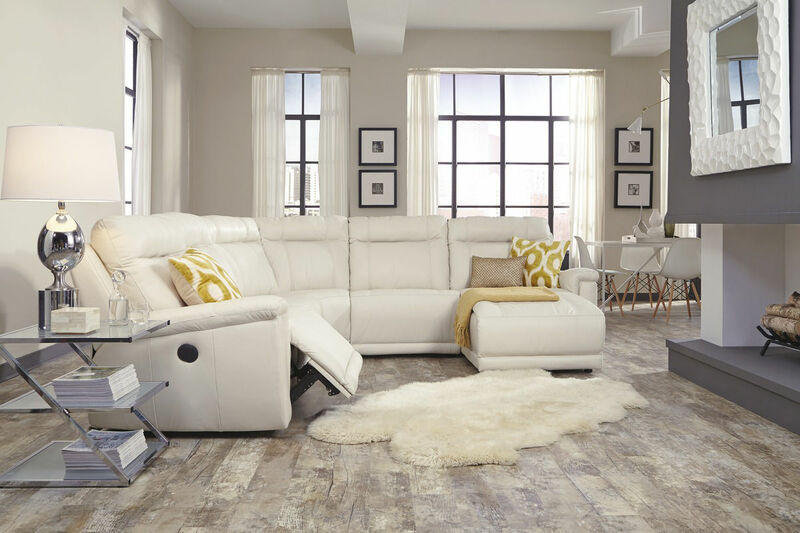 With the Buy More - Save More Event from Palliser, you can give your home a refresh this Spring!